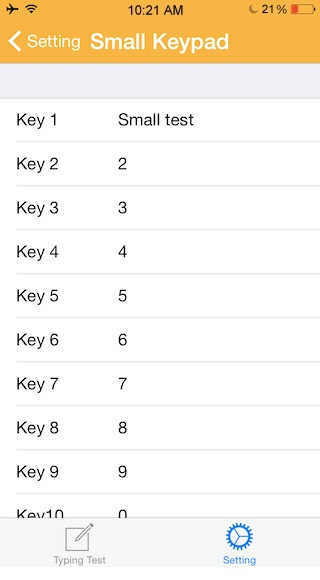 There are so many third party keyboards apps for the iOS 8, and yeah one of the keyboard you may already installed or I think you want to install it in your iPhone 6 or iPhone 6 plus are other iOS 8 device. 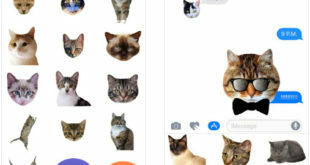 The apple has provided this feature only in its new released iOS 8 so I hope every iOS 8 user will catch the opportunity of best third party keyboards for his\her iDevice. Here we share one best third party keyboard for iOS 8, using it you can add new row like; you can add 5th number of row in the third party keyboard. Mean by that this app is fully customizable; you can either add or delete row as you want. The app is iKeywi. Truly this is the best third party keyboard for iPhone 6, iPhone 6 plus, iPhone 5S as well other iPhone, iPad and iPod touch. 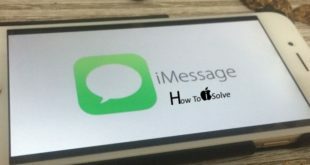 This app will give special tone in the iPhone 6 and iPhone 6 plus because both have the large screen so easily assort with add 5th number of row. 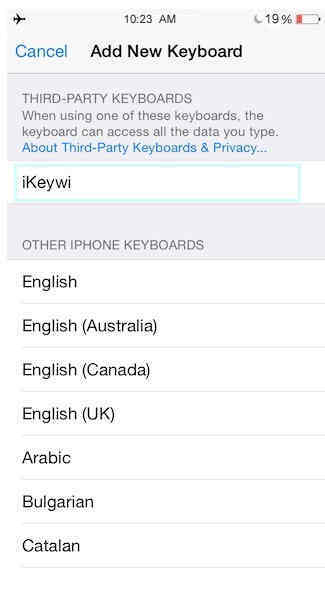 Note: for the iKeywi app, you must have to require ‘’Allow Full Access’’ into the keyboard settings, purpose of that to save and load your keyboard settings. 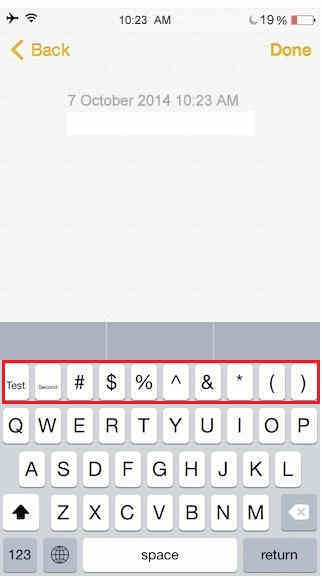 In this app you can do change in the default row Keys, you can enter symbol as well character which you want. You can edit the row by tap on it. 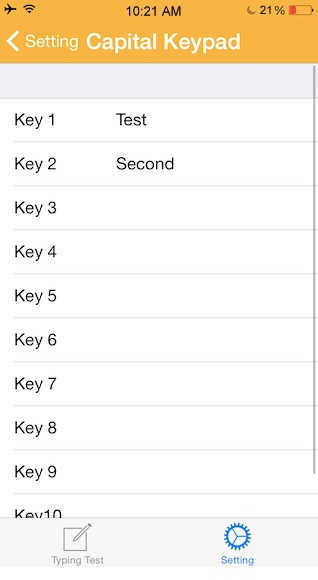 you can see here key one set as a “Small test’’, so that when you press first row first key of the best third party keyboard for iOS 8 then it’s entered small test in the text. Here edit and text ‘’Test’’, therefore Test has become first key’s keyword of the keyboard first row first key. Like as, you can see in the beneath given screen. 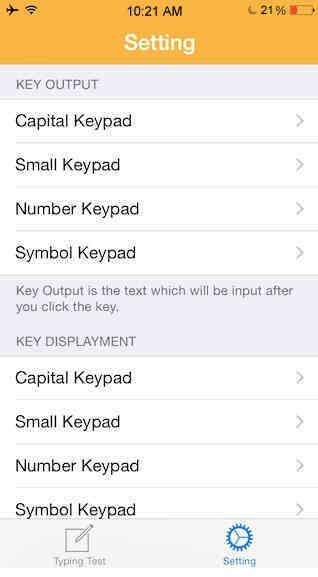 Set custom keyword for direct use. If you’ve any problem to understand this then text us in the comment, we are forever willing for you to explain it. General >> Keyboard, now once again tap on Keyboards. Go at the bottom line of the screen, there you can see ‘’Add New Keyboard’’ Option tap on it. As per given beneath image you can see that group of the keyboards in the screen while, one option for the Third Party Keyboards. But here you should see for the iKeywi. Tap on it so it should be added in the active keyboards. 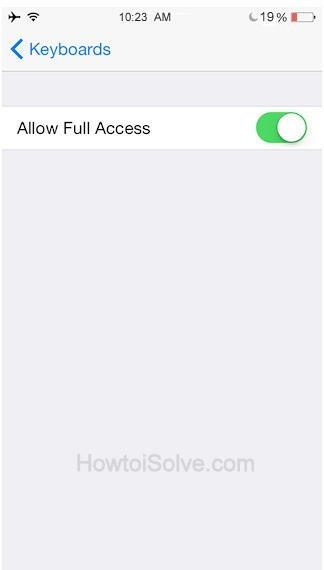 Now in the active keyboard sections once again tap n iKeywi keyboard, so you can get below given screen for the enable “Allow Full Access’’ toggle. Now to check it, open an app where you’ll use the iKeywi keyboard easily. Here you can see opened Notes. Now, long press on globe icon in the bottom row of the keyboard and second icon of the row. Last select the iKeywi keyboard. 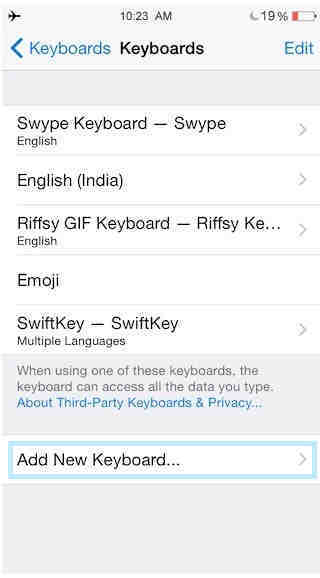 According to our readers vote they told us this is the best third party keyboard for iOS 8. That’s it. You can share your experience of this best third party keyboard for iOS 8 in the comment and yeah kindly keep in touch with us for that you can subscribe our E-mail alert and read daily fresh tips of your iPhone 6 and iPhone 6 plus and iOS 8. Like it? Share.